The winter is coming here in the UK. The week before it was -4C in my place. But it was good to see some frost on the leaf. Guizhou is a province of the People's Republic of China located in the southwestern part of the country. Its capital city is Guiyang. 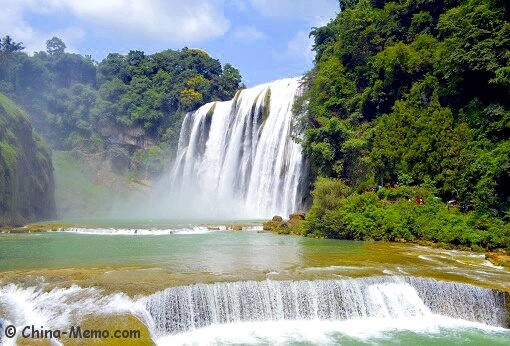 The most famous tourist attraction in Guizhou perhaps should be the Huangguoshu Waterfall, literally translated as Yellow Fruit Tree Waterfall. I visited there two years ago. 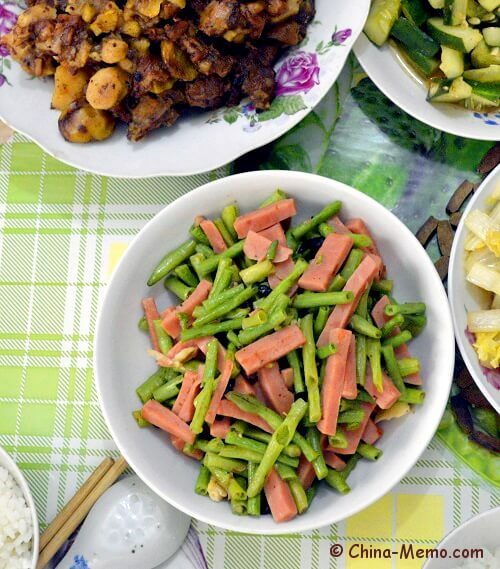 This page covers the information for Guizhou food travel, mainly for Huangguoshu waterfall, how to get there by public transport, stay and Guizhou local food. 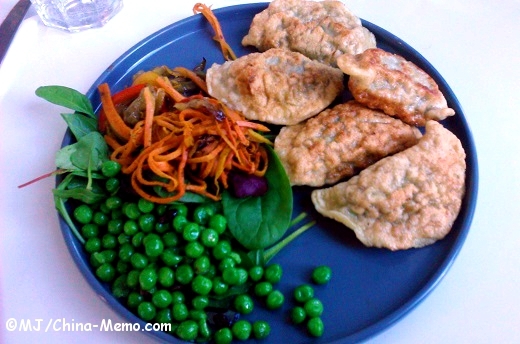 This page will be updated and have more details added in the future. 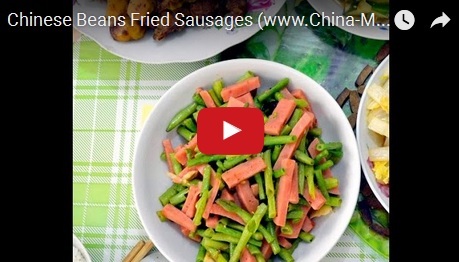 You can click the picture below or the link to watch video for Chinese Beans Fried Sausages on Youtube. Ok, that's all for this month. 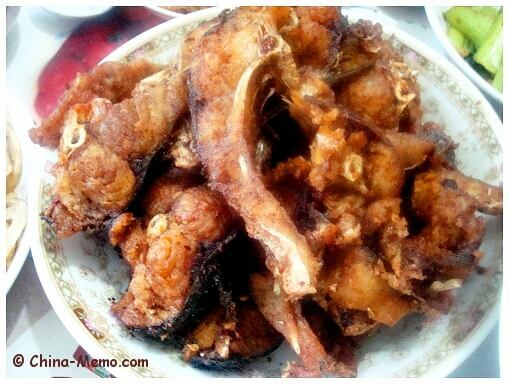 Please feel free to share with friends about this Authentic Chinese Food Lovers Ezine . Thank you!